Create beautiful landscapes in minutes with oil pastels. Whether you are a beginner or have some experience, this is a straightforward, simple-to-learn artistic style. Be able to design your own exciting works of art. This powerful new method will teach you how to think and look at the world and art completely differently. Finish five to eight images ready for framing, cards and gift giving for special holidays. Fee: $69. Material Fee: $10. for marketing and promotion of your arts company. 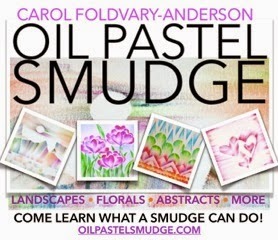 "Creating Beauty - Inspiring Joy"
Our member Carol Foldvary-Anderson thought you might be interested in this inspiring video. 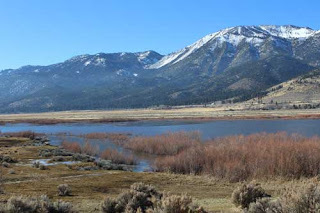 PleinAir Magazine Newsletter features Nevada Land Trust and local artists. Latimer member Judy Hilbish and former member Erik Holland were featured in an article in the PleinAir Magazine's newsletter, "PleinAir Collector".